But with water play All They’re Doing Is Splashing, Right? “Wrong! Water play fosters learning in all developmental areas. It provides opportunities for children to experiment with math and science concepts, strengthen their physical skills, advance their social and emotional skills, and enhance language development (Crosser, 1994; Hendrick, 1996)”. 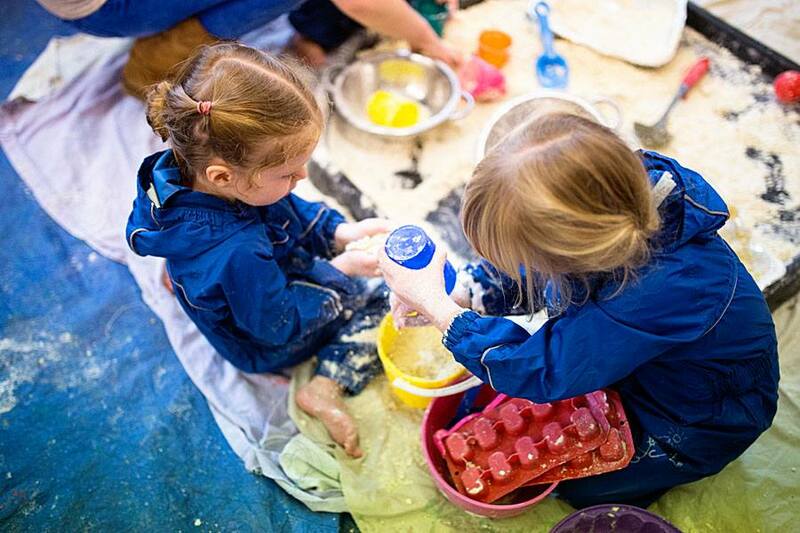 Water play is an exciting material for little ones to explore because of its familiarity and its open ended and extended leaning opportunities. Lots of splashing fun, but it can also be dripped, sprayed, trickled, frozen, melted and so much more. Water play offers amazing opportunities to consider math and science, such as, how things work, capacity, sinking or floating, empty or full and so on. 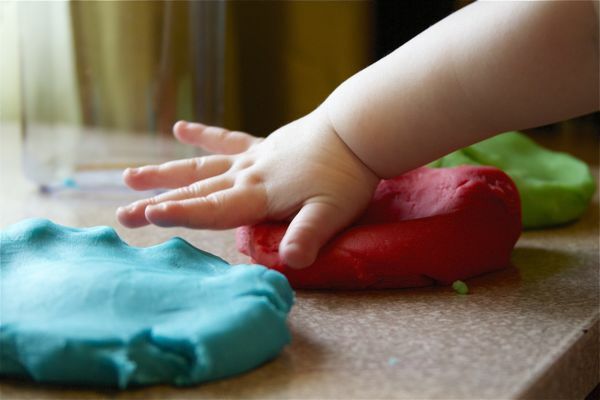 With all the colourful play equipment we provide little ones can also work on their skills of hand/eye co-ordination and increasing concentration as they are absorbed in play! 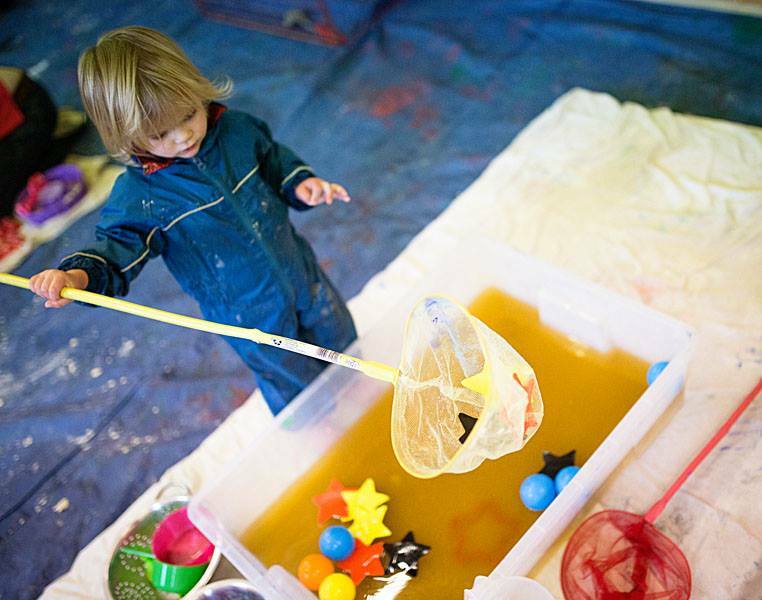 Water play is even fabulous at enhancing social and emotional development. Babies and toddlers find water play extremely relaxing and it helps to relieve tension. It also promotes social skills as they play in a social environment and have to negotiate, play together and share. 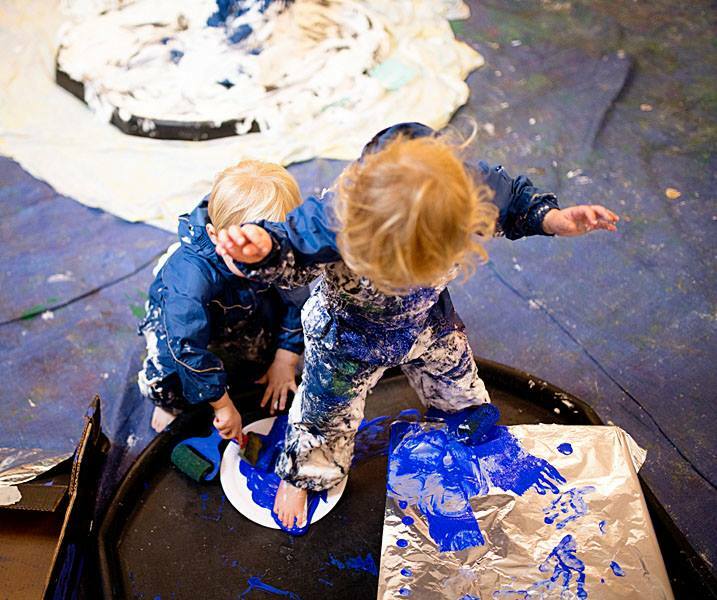 Water play is just one of so many activities that we offer at Arty Splats. 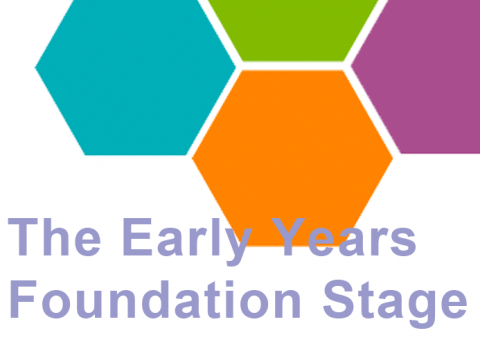 Each activity at Arty Splats has a purpose /s and is linked to the Early Years Foundation Stage; allowing little ones to work on those important Early Learning Goals! 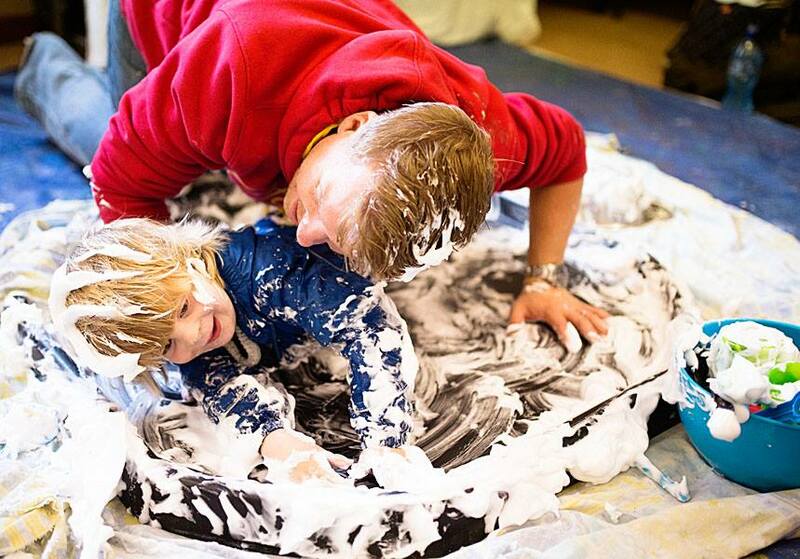 If you have not tried Arty Splats yet or you haven’t seen us in a while – contact Jo@artysplats.co.uk to arrange at trial class and let your little one explore the endless learning opportunities we provide.